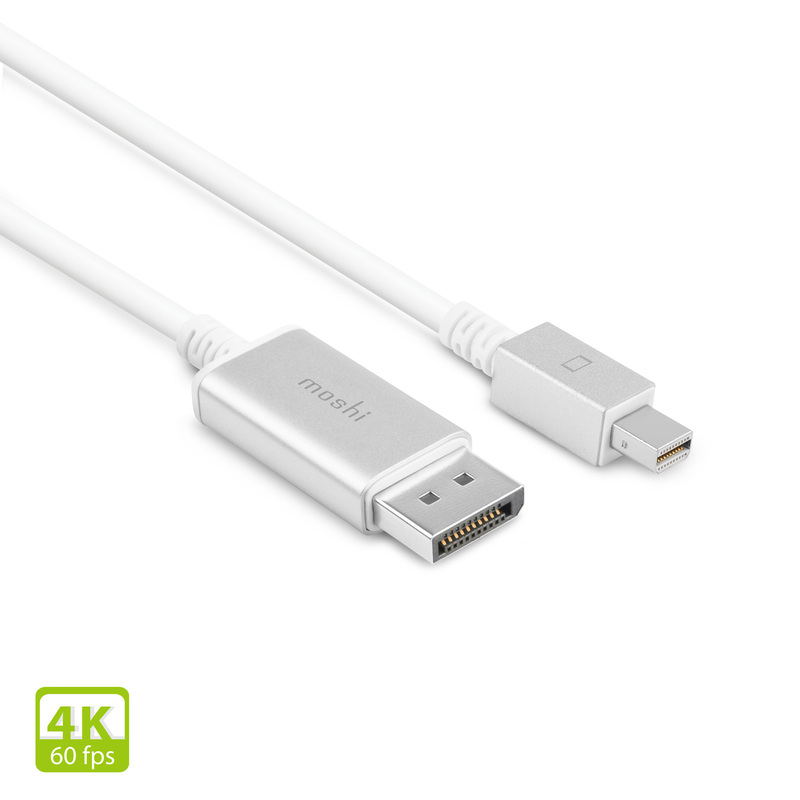 Output 4K video and digital surround sound to any Ultra HD DisplayPort monitor. 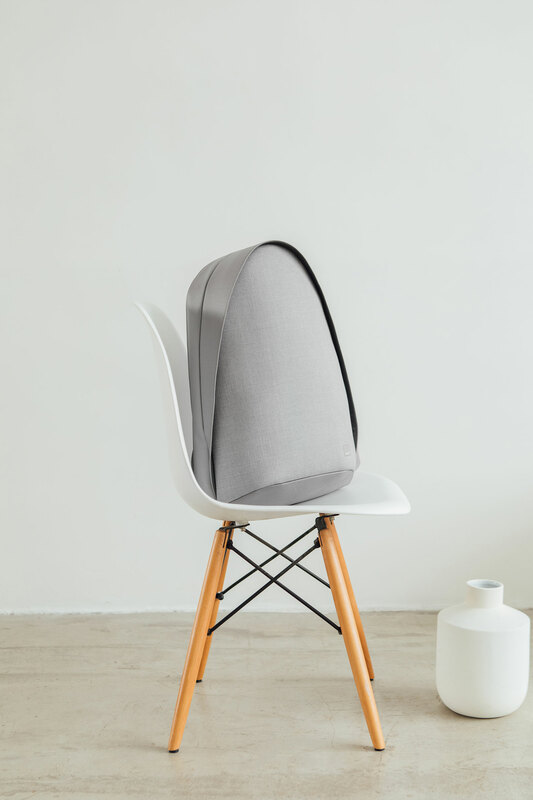 Made with aircraft-grade aluminum for durability. 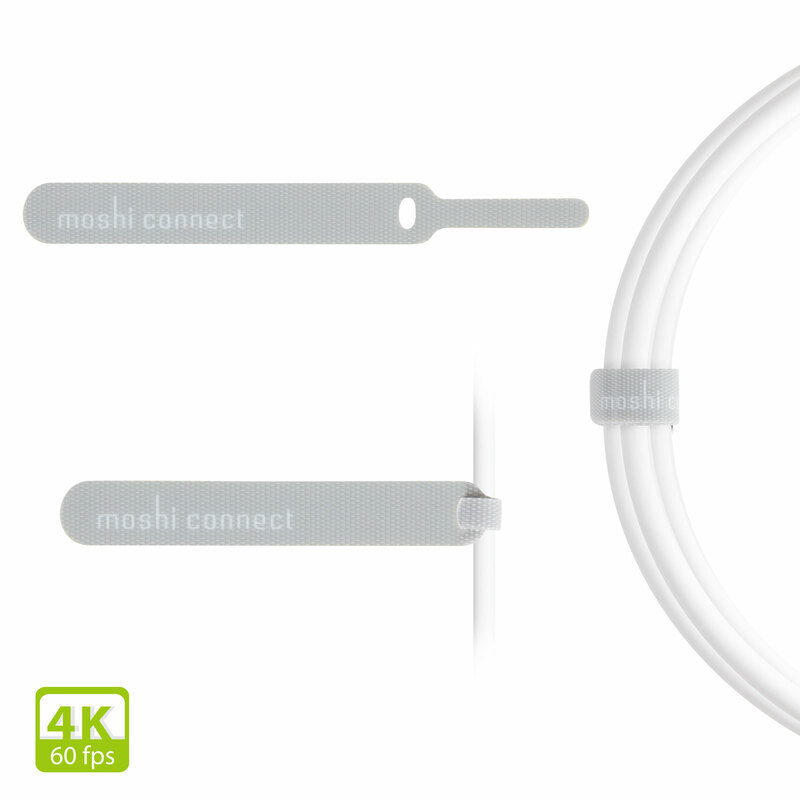 Moshi's Mini DisplayPort to DisplayPort Cable is a next-generation 4K solution that lets you output ultra-high-definition video at a 60Hz refresh rate. 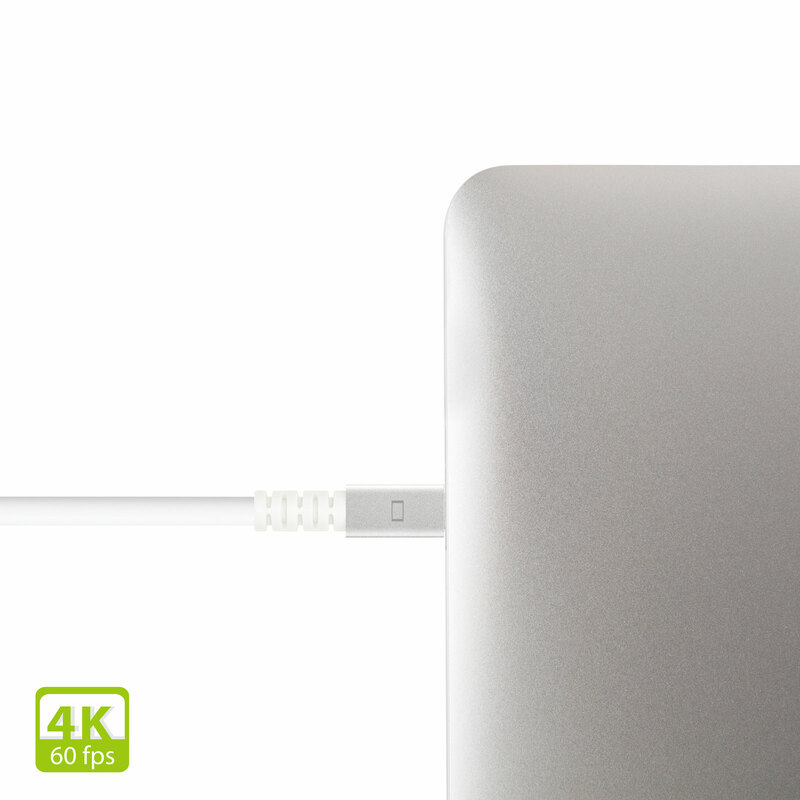 Easily connect your Thunderbolt 2-enabled Mac or PC to an Ultra HD DisplayPort monitor to enjoy crystal clear, blur-free video as well as multi-channel digital surround sound. Both ends of the cable are encased in anodized aluminum to minimize electromagnetic interference and ensure long-term reliability. A convenient HandyStrap cable manager is also included to keep your cable neat and tidy during transport. Connect your computer to any 4K DisplayPort monitor. 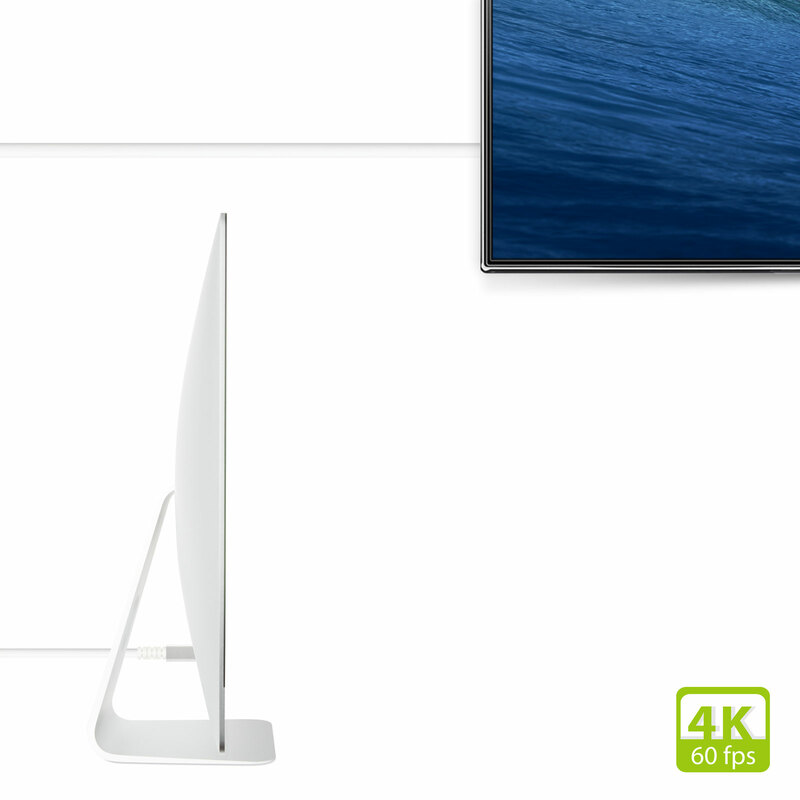 Supports UHD resolutions up to 3840 x 2160 at 60 fps*. DisplayPort 1.2-compatible and features multi-channel audio. 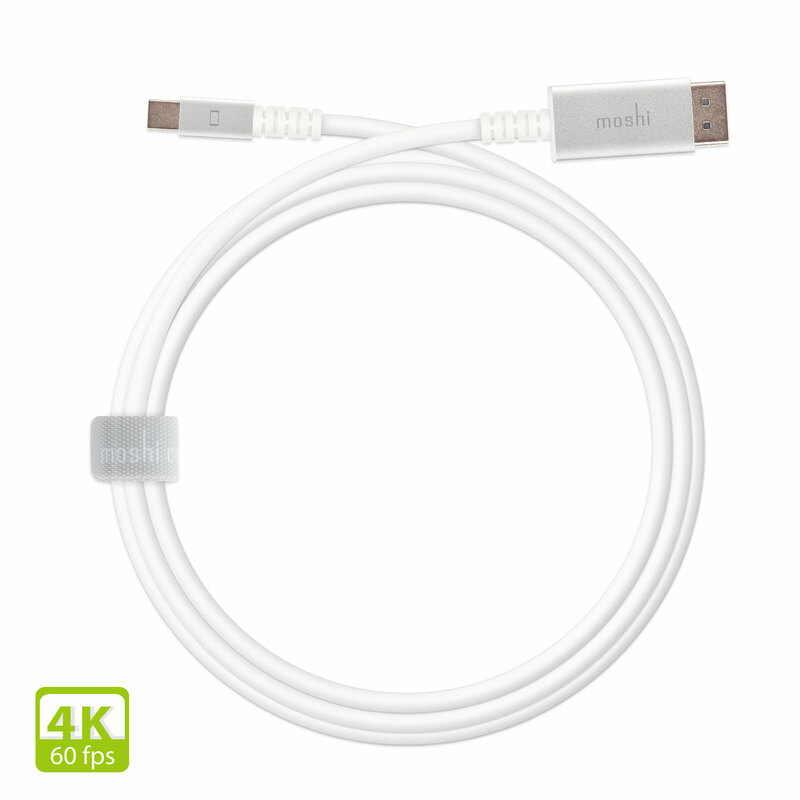 *For computers equipped with Thunderbolt 2 or DisplayPort 1.2 ports.